We are a leading entity, occupied in presenting a wide range of Solenoid Valves . 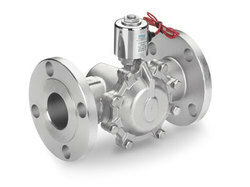 Application : These valves are for Ammonia duty. 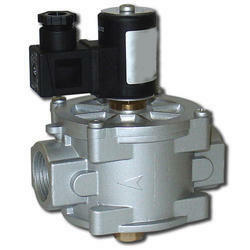 The MSVA are pilot operated valves whilst the MDSVA are direct operated solenoid valves. These are used in many applications such as cold stores, freezers, chilling applications etc. We are offering a wide range of Solenoid Valves. As an electromechanical valve, the Ammonia Solenoid Valve is controlled by electric current which is used in fluidics. Efficient name in the industry involved in offering the optimum quality of 5 Port Double Solenoid Valve. We are a renowned firm, engaged in offering high-quality Brass Solenoid Valves to our clients.